My kids love chicken, so it has become a staple ingredient on my weekly menu plan. 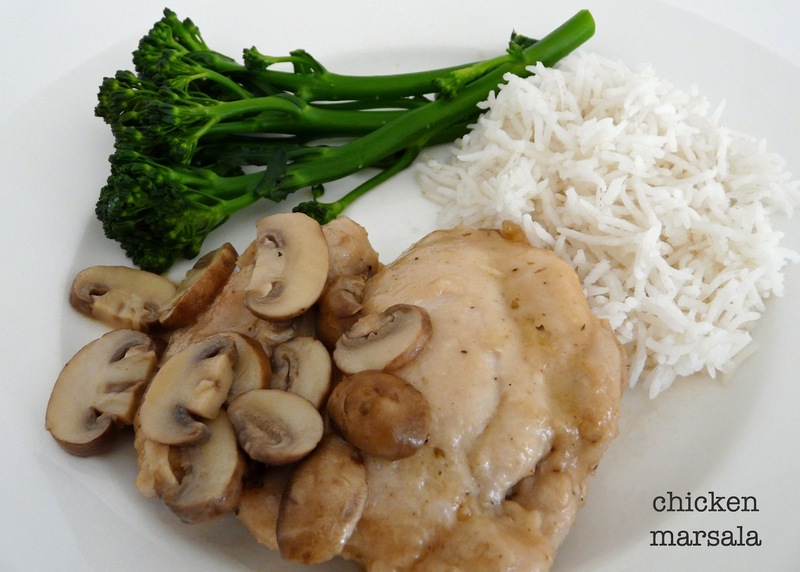 For the past year, I've found myself making this chicken marsala recipe pretty frequently. It's tasty, it's easy, and both the kids and adults like it, so I thought I'd share it here-- Why not, right? I modified the original recipe that I found here. In a small bowl, mix together the flour, salt, pepper and oregano. Coat chicken pieces in mixture. Place chicken in the skillet, and lightly brown on both sides. 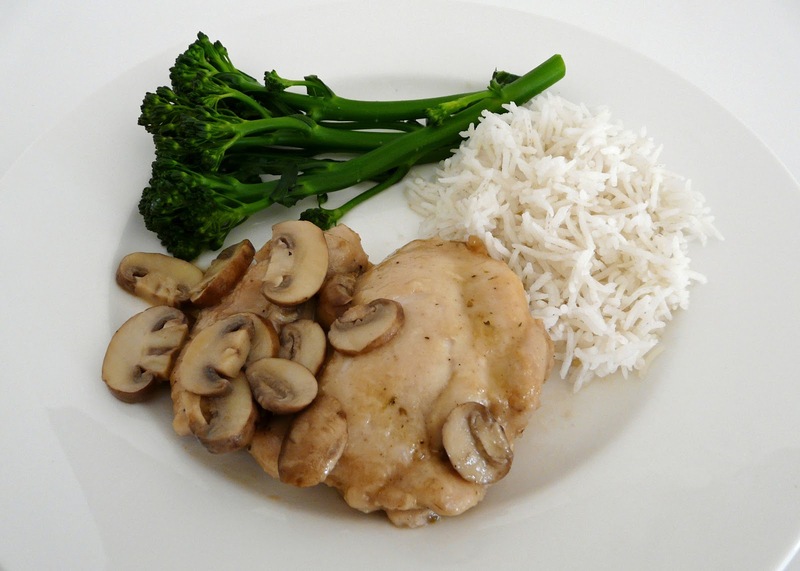 Slice mushrooms and add to skillet. 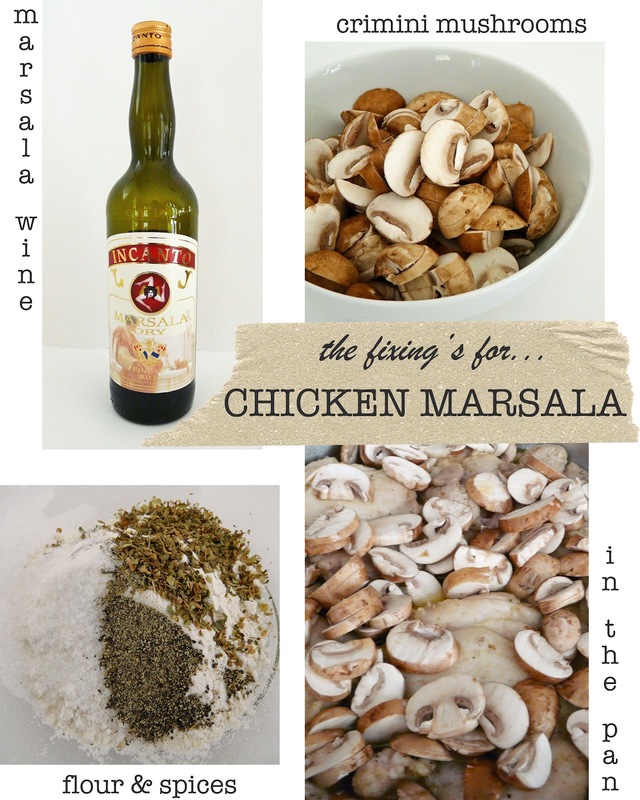 Pour in Marsala wine, covering both chicken and mushrooms. Cover skillet and simmer chicken 10 minutes, turning once, until no longer pink and juices run clear.